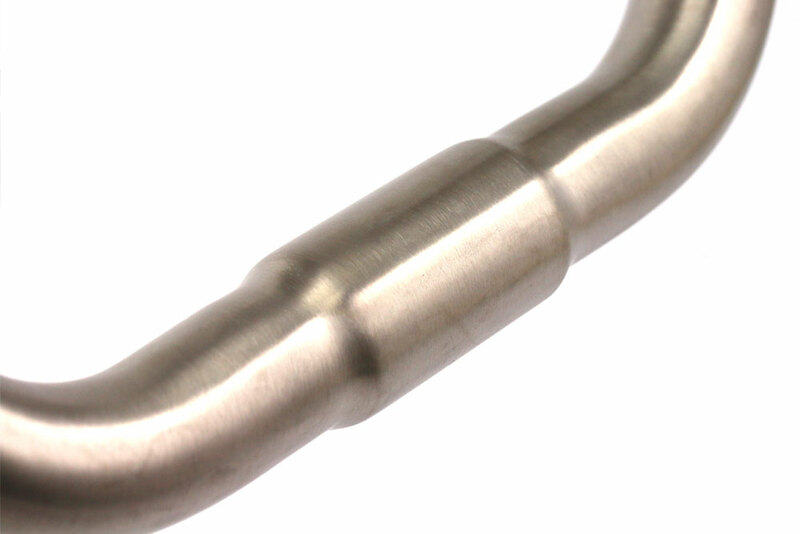 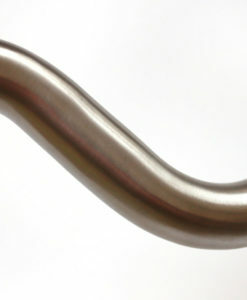 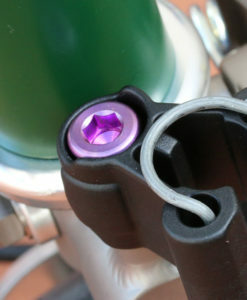 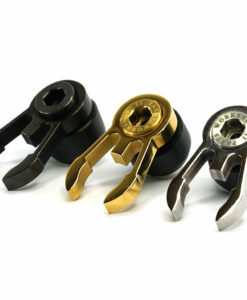 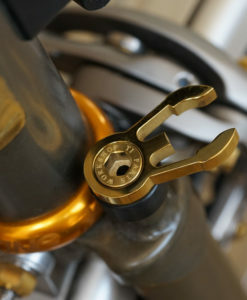 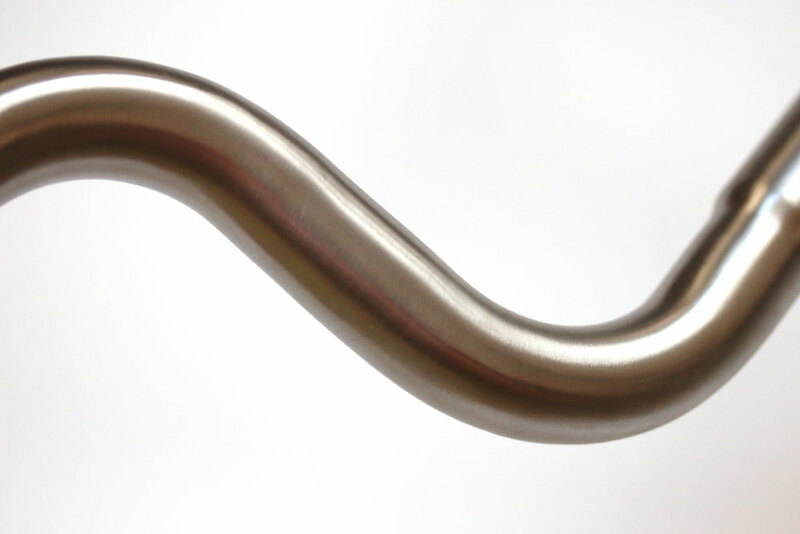 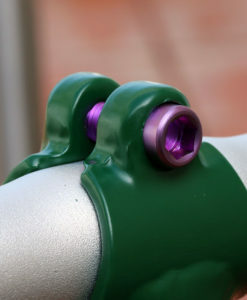 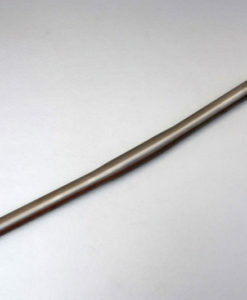 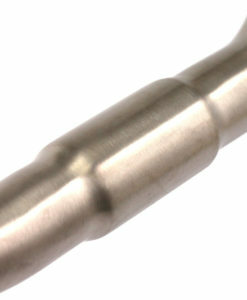 Our titanium M style handler bar had mimic the signature Brompton 90 degrees bents on each side of the bar. 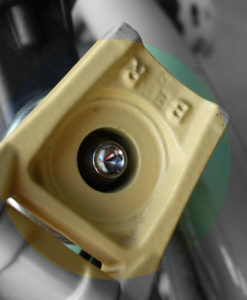 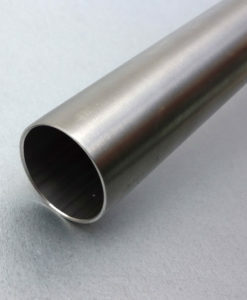 The original Brompton M bar is 520mm in width, we had added the extra 15mm while lower the overall height by 20mm. 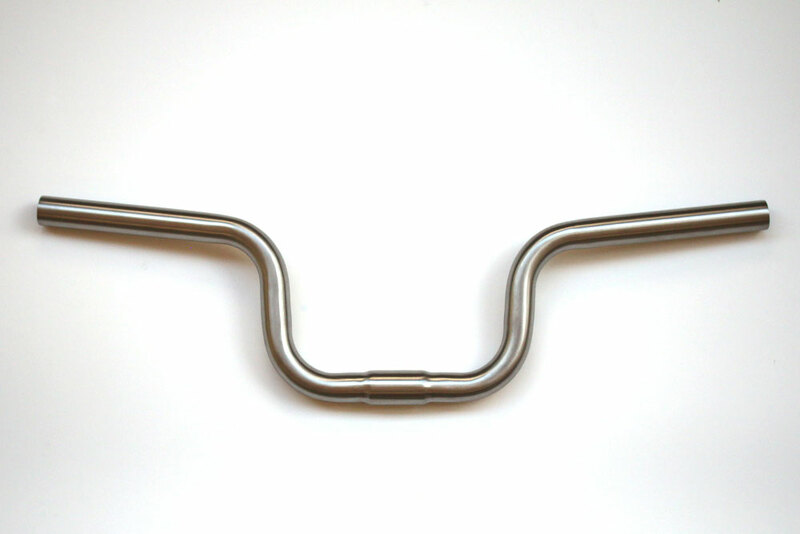 The titanium M style handler bar have less chance to rub onto the ground with some of the e type (no rack and no fender) setting when folded, the full size (130mm) handler grip can also be installed without the needs of “shortening” them. 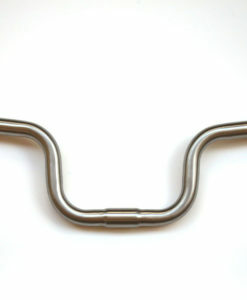 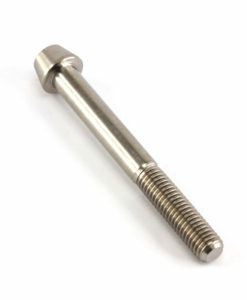 Our titanium M style handler bar weight in at 260 grams (+/- 5 grams), which is about 20 grams lighter then the original. 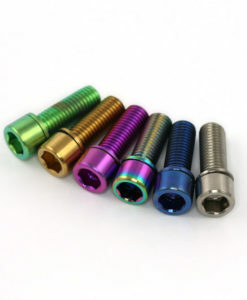 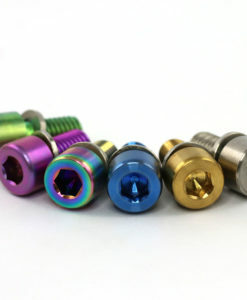 With the titanium being over 2 times stronger than the aluminum and its ability to damper vibration, a stronger and smoother ride can be achieved.